Buying your dream home in Arizona is not as difficult as many people make it seem. There are many things that you need to consider far beyond how many beds and baths you want. You have to consider many things, like what kind of school you want your children to attend, and even what you should look for in a buyer’s agent. There are some steps that you and anyone else can take in order to start moving down the road to being a homeowner instead of a renter. Follow these five steps to help you on your way. One of the very best things that you can do is to reach out to a mortgage broker in order to see if you can be pre-qualified. This helps you in a number of ways, beginning with the amount of time that this step can save you in the long run. Simply find the mortgage broker that you are interested in and let them know your plans. Many of these agencies have online contact forms that you can fill out in order to receive more information. You are going to want to educate yourself on what areas of Arizona you are interested in living in. Many areas have different resources available to help you find your dream home. For example, in the Phoenix metropolitan area, you can take advantage of the Phoenix Neighborhood Guide, which highlights the most popular neighborhoods in the area, as well as what schools they are aligned with. There are also school guides available in many areas if that is a concern of yours. These provide you with information on school districts as well as individual schools, along with their ratings and what homes are aligned with each individual school. Now you want to start looking for homes that are available in the areas of your choice or you are going to need land to build your dream home on. 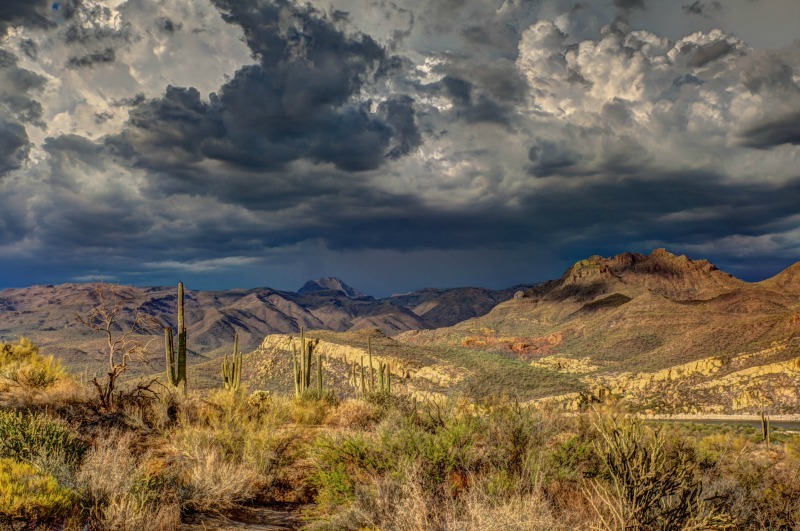 One great resource to help you with this is by checking out land for sale in Arizona. Using search tools like this and others will allow you to the counties in Arizona to determine what is available and where. Some of these even feature the option to search based on zip code, school boundaries, individual neighborhoods, or even MLS numbers. When finding someone to represent you when looking for a home you should consider much more than just having someone to drive you around to look at houses. Now, it is possible to find your home alone, but the experience can often be much more difficult then people anticipate. For one thing, unless the property is for sale by the owner, then the seller is going to have professional representation as well. Negotiating alone with the agent of the seller can put you at a pretty distinct disadvantage. Think of it this way, you wouldn’t go to court without a lawyer, so you shouldn’t by a home without an agent. Another thing to consider is the experience that an agent brings to the table. Getting an experienced buyer’s agent to represent you is the absolute best step you can take to make sure mistakes aren’t made. This experience is most notable when it comes time to negotiate the price. These agents often have more intimate knowledge of similar homes that have been sold recently, allowing you to capitalize on trends. In addition to this, the agent can help to negotiate repairs and help you to locate great inspectors. So now you have checked to see if you can pre-qualify through a lender, you have narrowed down the area you want to live, you have educated yourself on the benefits of one area over another, you know what you are looking for in a home, and you have found your representation. The only thing left to do now is to choose your home. This is the fun part of the process. Trust in the agent that you have chosen and let them show you the houses that fit your needs. If you have opted to avoid using an agent, then you will have to speak with the homeowners or their representatives in order to view the home, which can take a bit longer.